DIY T-Shirts with Digital iron-on Transfer paper. 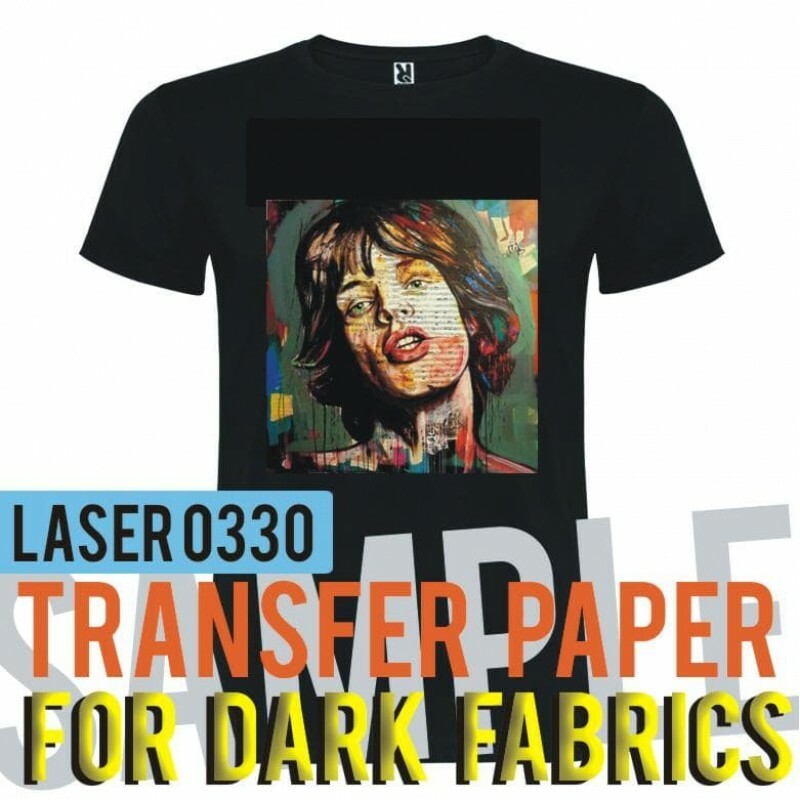 Transfer Paper aka T-Shirt Iron On Paper, are Ideal for DIY printing of "Your Own Designs" from start to finish. Quick and easy to work with, we send you simple application instructions along with FREE Testers. View our online videos for more assistance. 1. 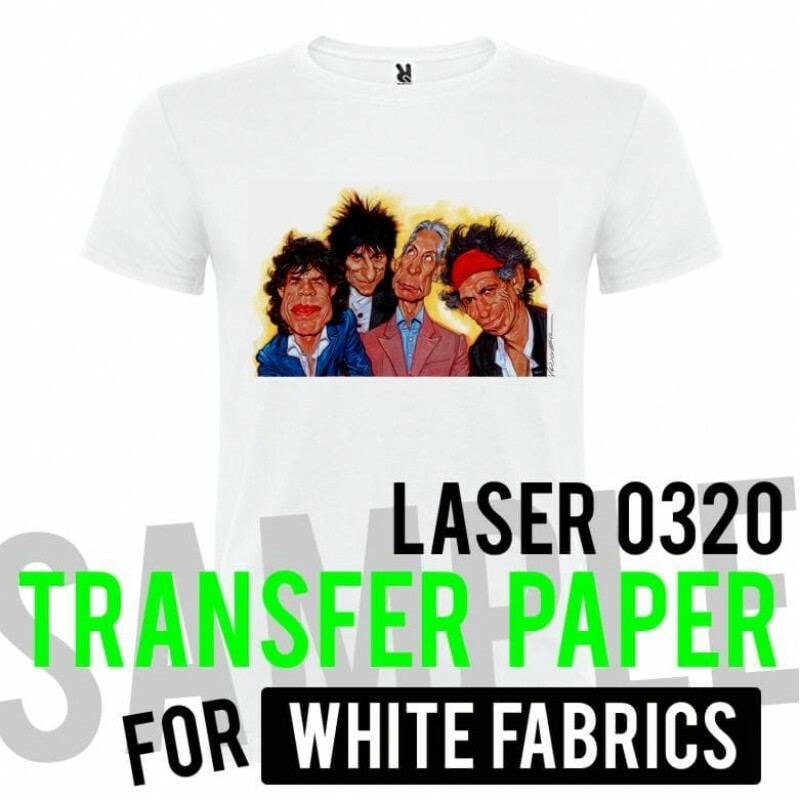 Printing on WHITE Fabrics. 2. Printing on DARK Fabrics.